Visit our Enrollment page to view the lottery results. Thank you for applying! We took a survey and our families have spoken. The new Juniper School hours are 8:20-1:30pm (Mondays) and 8:20-3:20pm (Tues-Fridays). Check out the flyer below. 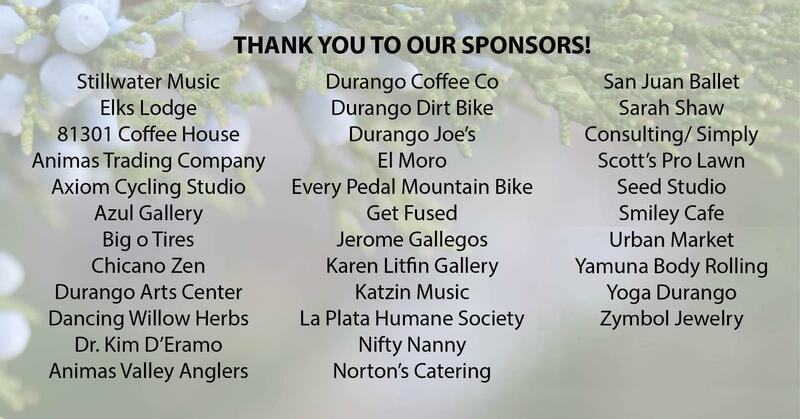 Please read the handout on the best was of communication for the Juniper school. REMINDER: NO SCHOOL TOMORROW:MONDAY MARCH 4! Thank you for supporting our continued development as a staff...a value our organization holds high in our goals and standards! 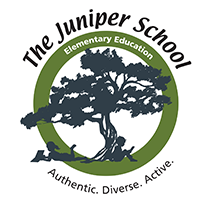 Get to know The Juniper School! This video highlights what makes our school so special.